Standard Furniture Dresser Sorrento ST-4009. 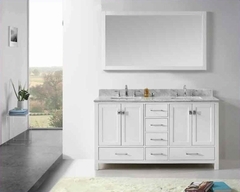 The Sorrento collection captures fashion and class through meticulous craftsmanship and attention to detail. 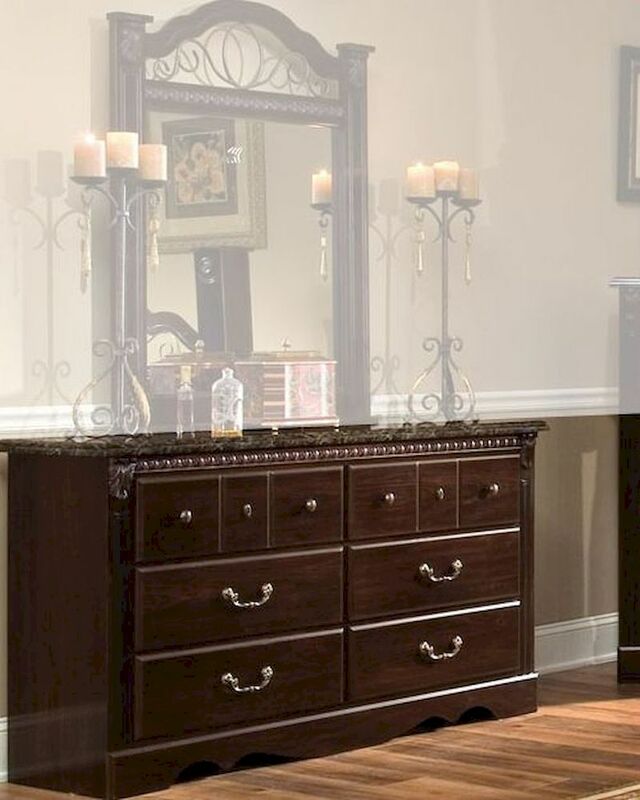 Dresser - 63"W x 16"D x 34"H.
Bail pulls and knobs with simulated antique brass color finish. Abby Wood and Olympus Brown color. Architectural elegance with intricate carvings and interesting detail. Simulated marble tops illustrate modern style and sophistication. and feel of quality and elegance.